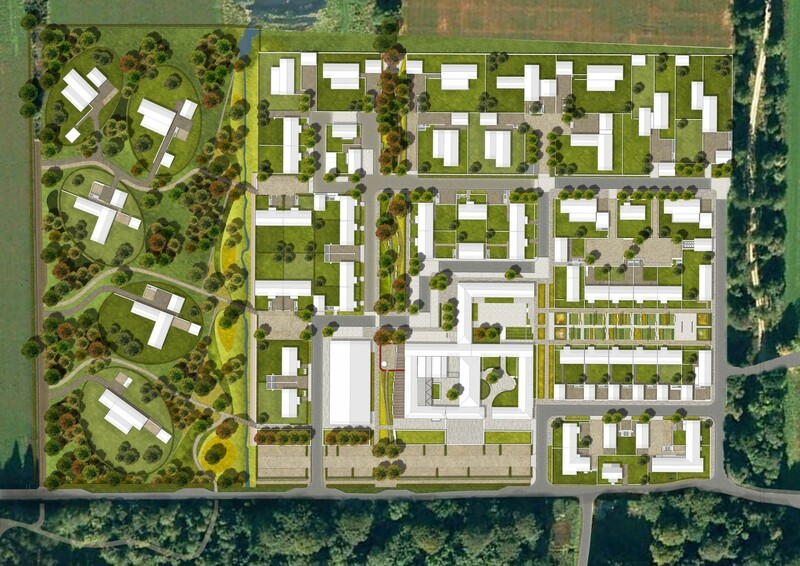 Plans to transform Aberdeenshire’s Fasque Estate with 74 new homes, a visitor centre, café, equestrian centre and shop have been given the nod by planners, clearing the way for development within the grounds of the 19th century pile. 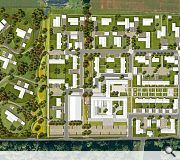 The latest phase of work has been overseen by lead architects OPEN and calls for the creation of a new ‘village’ while retaining the landscape character of the present grounds. 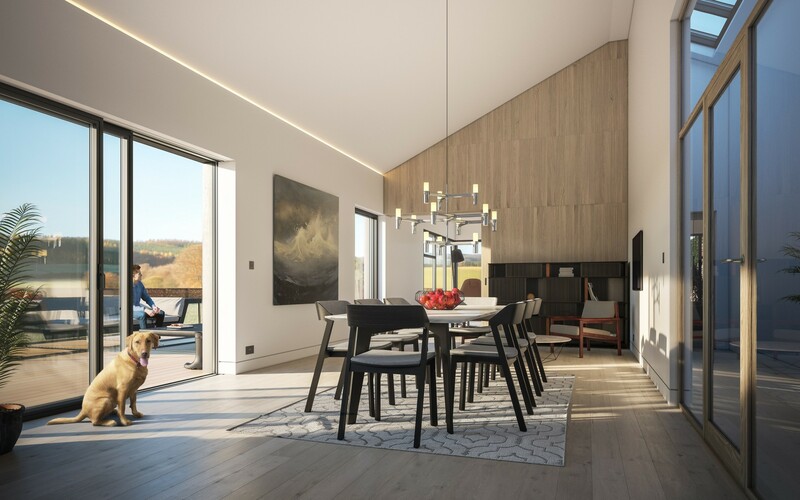 This will combine new build elements with listed buildings, including the A-listed Fasque House itself, in addition to steadings, a walled garden and a tree-lined avenue. 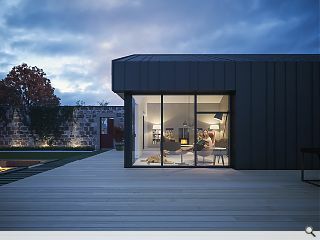 Housing will be contemporary in style but finished in brick, render and timber cladding under slate roofs in deference to the sites rural character. 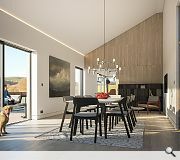 An initial phase of work, lodged by Malcolm Fraser Architects/ LDN, Rankin Fraser Landscape Architects for 41 houses, was approved back in 2016.